Do you love writing & adventure? Duh! Of course you do. That's why you're reading these words. If you're ready to get serious about adventure writing you'll need a guide. We don't know of any better guides then Charlotte Austin. 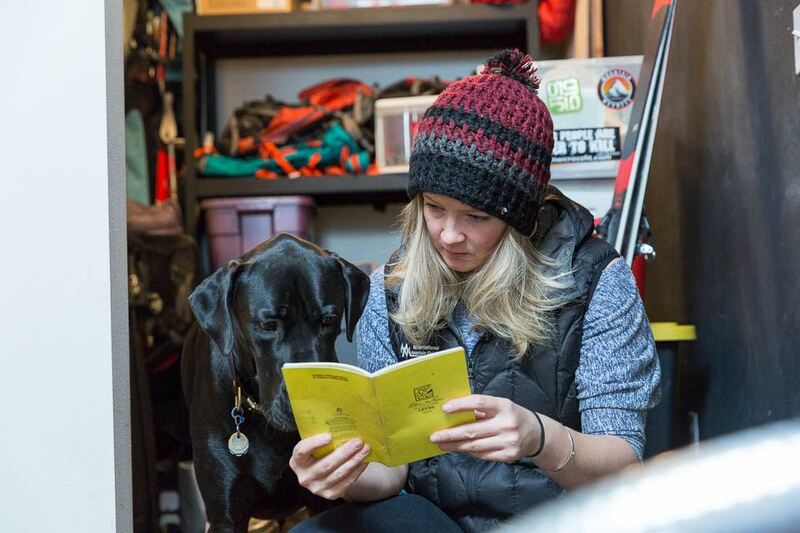 She's a regular contributor to Stay Wild and an actual mountain guide.